Create a dazzling look with these Aqua Glamour contact lenses. 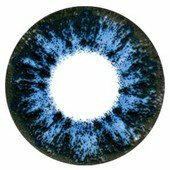 These incredible contacts shine with jewel-bright blue tones within a defined black circle, perfect for making a statement. 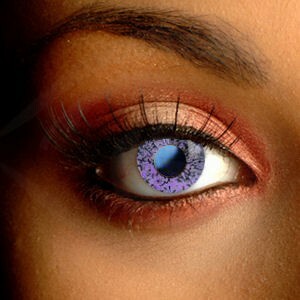 These Glamour Contact Lenses combine a vivid design with a defined black outer circle. This makes the colors really pop and creates a bigger, more glamorous eye.